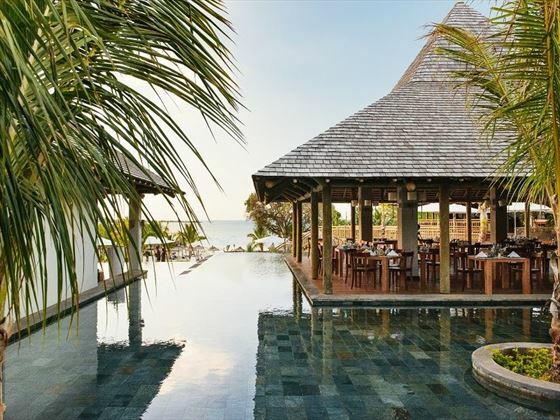 Adopting the tranquil island lifestyle of the locals, Zilwa Attitude is a sophisticated and traditionally Mauritian resort ideal for everyone - from couples looking for a quiet romantic holiday, to families in need of some quality time together. 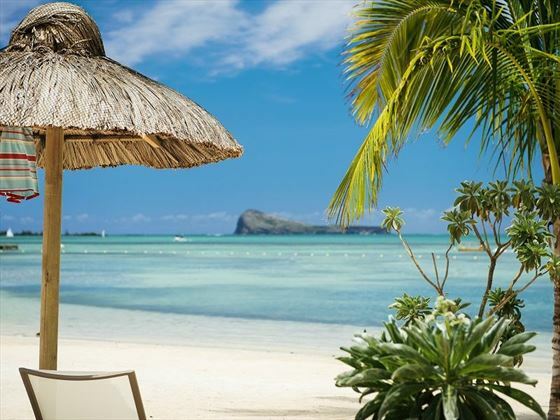 Nestled on the north coast of Mauritius, close by to Grand Gaube, the stunning beach location offers a wonderfully peaceful oasis. 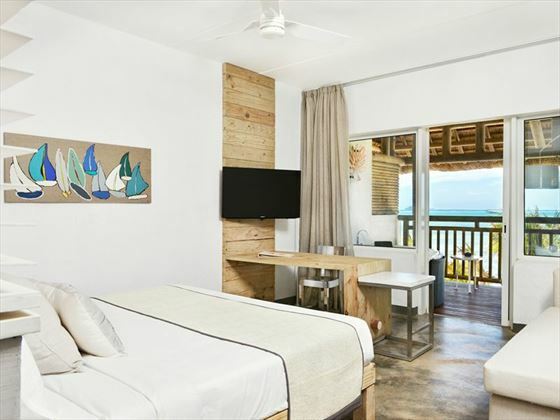 Designed with you in mind - this resort has rustic yet contemporary Mauritian architecture, the accommodation embodying old seaside bungalows with their wooden decor, hints of colour, and waxed concrete floors. 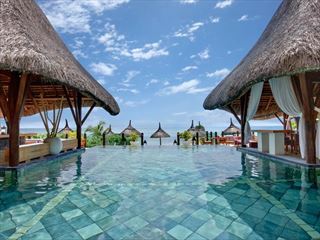 And if that hasn’t convinced you, we’re sure the four stunning swimming pools and two spectacular private islands nearby will. There’s a fantastic selection of restaurants too, offering everything from themed buffet dinners to gourmet a la carte selections. 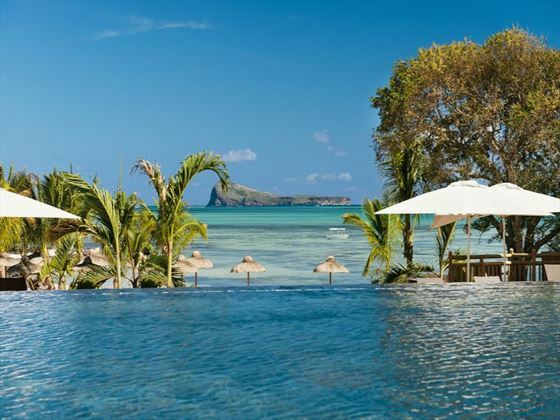 Zilwa Attitude is nestled on the north coast of Mauritius in Kalodyne, close by to the charming fishermen’s village of Grand Gaube. 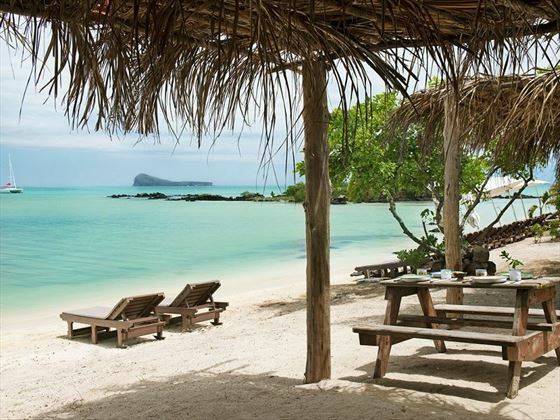 Perched on a wide stretch of sugary white sand beach, the hotel benefits from a peaceful and idyllic ambience. 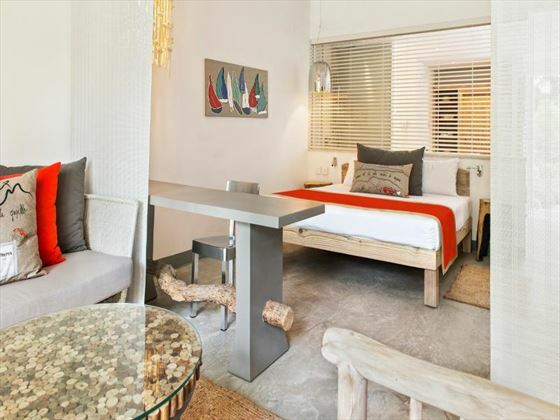 Couple Deluxe Sea View - Romantic seaside cottage-style rooms with great views of the ocean. Sleeps a maximum of two adults. 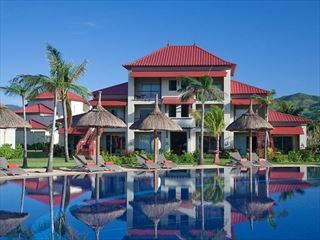 Couple Deluxe Beachfront - Similar to before, this time nestled near the stunning beach. Sleeps a maximum of two adults. 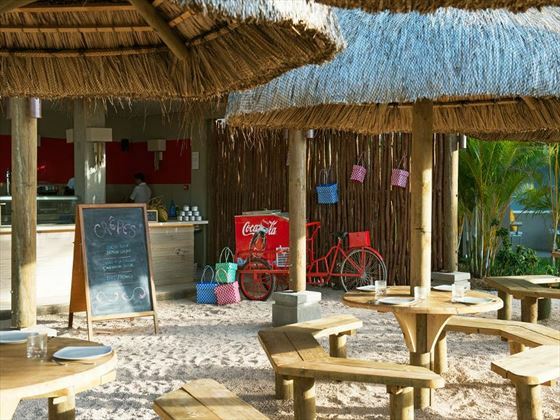 Ayo the Dodo Mini Club is the complimentary kids club, located on a beached boat, creating an exciting setting for the kids to play and explore. 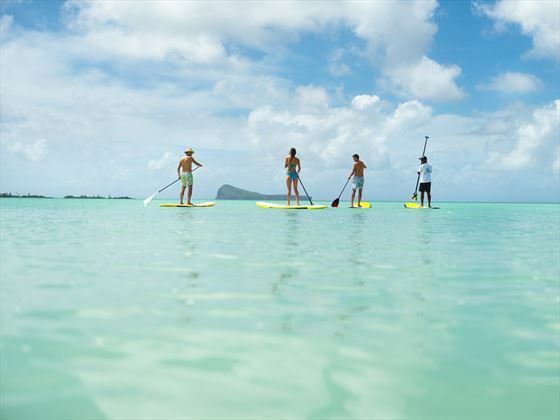 The kids' club offers a range of activities from treasure hunts to glass-bottom boat trips, providing a wealth of entertainment for kids aged 3-12. 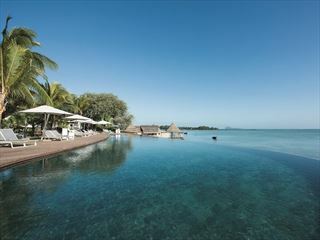 A children’s' pool is located close to the main pool so the kids can splash about freely under watchful eyes. 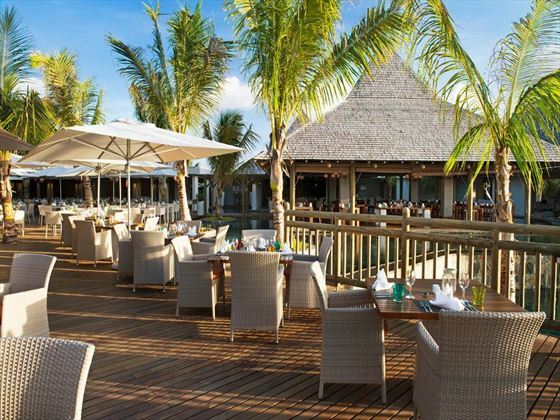 The resort also provides supervised kids meals so you can enjoy a romantic dinner alone. 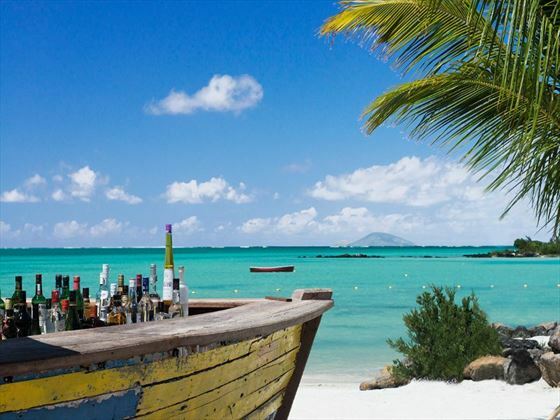 Locally bottled alcoholic, non-alcoholic beverages as well as hot beverages : water, soft, juice, beer, wine by glass, wine by carafe,filter coffee, Mauritian and Chinese tea, cappuccino and espresso from 11am to 11pm. Once booked a voucher will be issued to be presented at the Restaurant. A wedding certificate not older than 9 months is required at check-in. 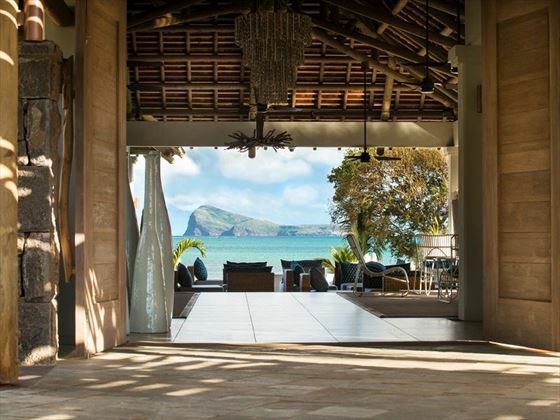 A secluded property with sensational views that will make you feel like you've stepped onto an exotic paradise - a truly stunning hotel. 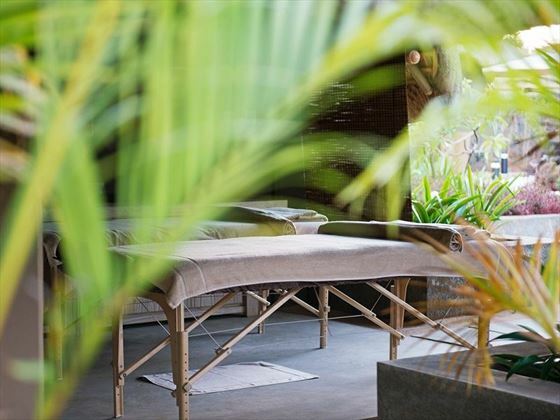 This is the perfect intimate hideaway for a romantic holiday for two.